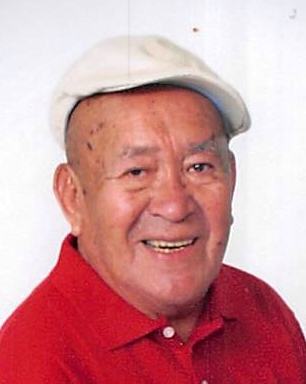 Sixto Grozzotorres, 93, of Elizabeth, N.J. passed away on Monday, February 4, 2019 at Trinitas Regional Medical Center. Sixto was born in Peru and came to the United States in 2012. He was the devoted father of Jessica Grozzo, Blanca Terrones, Gerardo and Jorge and cherished grandfather of six grandchildren and eleven great grandchildren. Visitation will be held Wednesday 5-8PM. Relatives and friends are invited to attend the funeral on Thursday, February 7, 10:00AM at the Krowicki McCracken Funeral Home. Cremation Rosehill Crematory.